Steve Buckingham has joined Robinson Construction Company as a Business Development Representative. In this role, Steve is responsible for building key customer relationships and identifying business opportunities. He is from Jonesboro, Illinois and earned a B.S. in Biology with a minor in Chemistry from Murray State University. Steve brings a great deal of experience and knowledge to Robinson with nearly 20 years of sales and management experience. 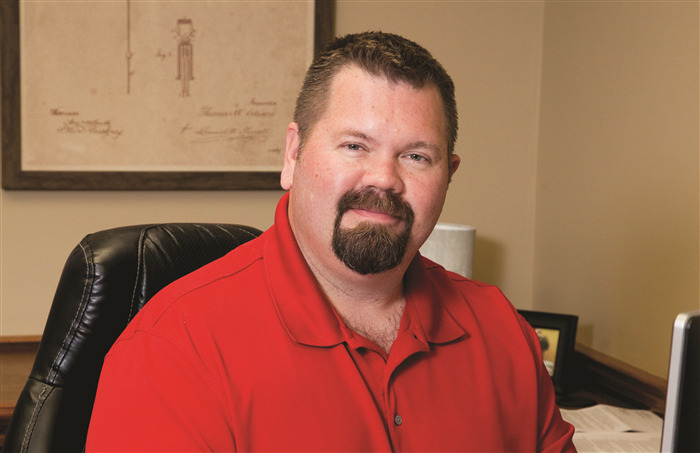 Prior to joining Robinson, Steve spent 14 years working for Ferguson Enterprises in Cape Girardeau, Missouri as Outside Sales and Branch Manager.